Many people would not consider visiting Hawaii without experiencing a luau. In its most basic form, a luau is a Hawaiian feast with traditional Hawaiian entertainment. The entertainment usually includes hula dancing and ukulele music. The food usually centers on Kalua pork (a pig baked underground for the day) and can include such Hawaiian fare as poi, poke, lomi salmon, and haupia (a type of coconut pudding). Few things are as debated as the luau in terms of what you should and should not do when visiting Hawaii. I agree that most of the criticisms are on the mark. Luaus are typically expensive and sometimes cheesy. One suggestion I have seen is to attend a fund-raising luau put on by a local school or church to get a more “authentic” Hawaiian experience. I would suggest you scour travel boards to see if a luau is for you. 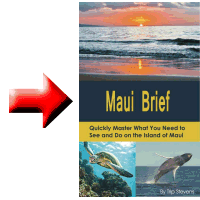 If you do decide to take in a luau, then Maui is your island. The two top-rated luaus are on Maui: the Old Lahaina and the Feast at Lele. Both are in Lahaina. Which should you do? The Old Lahaina focuses on the traditional Hawaiian hula and the food is buffet style. 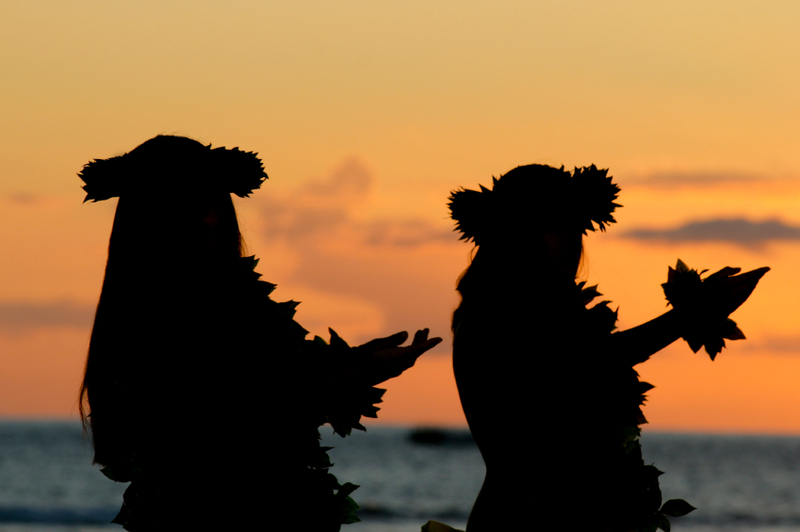 If you are interested in learning Hawaiian culture, this might be the best luau for you. You will be given two choices of seating: stage-side (on the ground) or farther away (up on chairs). The stage-side option may sound great initially, but as the night goes on, you will be wishing for a chair. Frankly, the chair seating is not that much farther away. There really isn’t a bad seat in the house. The Feast at Lele, which has been labeled the most romantic luau, will serve you food at your table. Another difference is that the entertainment includes fire dancing. If you want a more intimate experience with fewer people, this might be the luau for you. These are not the only luaus available and probably not the best choices for young children. For the younger crowd, you might be best off going to the luau at the resort where you are staying. Whatever luau you decide to attend, make sure and reserve your space early. If you decide on one of the two I have suggested, reservations a year in advance are not uncommon. Also, go to your luau early. That ensures better parking and a better seating choice.